Paper registrations will be accepted until June 12. Please contact Julie Catterton at 615.321.8500 for more information. Get ready to explore our Adventure Park June 22 - 27 at Vacation Bible School 2015! 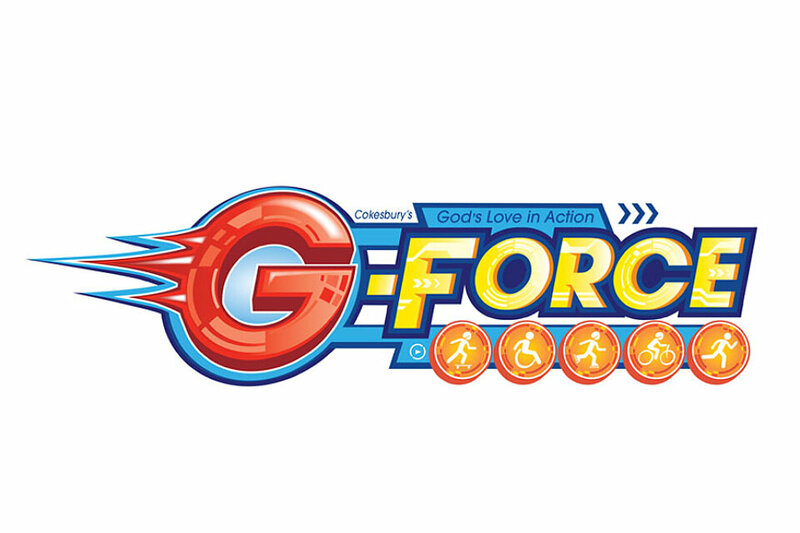 In this mission-focused Vacation Bible School, you will experience God’s unstoppable love and how God is at work in the world. VBS is open to all children ages 3 – rising 3rd graders. All three year old children must be potty-trained to attend. Registration begins on April 12 in Reed Hall or online and the deadline is May 24. Registration fee this year is $25 for the first child and $15 for each additional child in the family. Aftercare is available from 12–5 p.m. every day except Friday for the rate of $25 per day per child.